During a wave of negative media coverage this summer, I found a timely post on Instagram – “Morocco is open for business” – an endorsement from the newly-appointed British Ambassador to Morocco, HMA Thomas Reilly. HMA Reilly is getting out from behind the desk and bringing a new dynamism and energy to the role. How do we know? Simply follow his Instagram and Twitter feeds (yes, Ambassadors do use social platforms! ), and blog posts on www.gov.uk. I was fortunate enough to speak to HMA Reilly recently about his appointment and the role of the British Embassy in Morocco. I am always keen to share good news about Morocco and Morocco/UK ties. 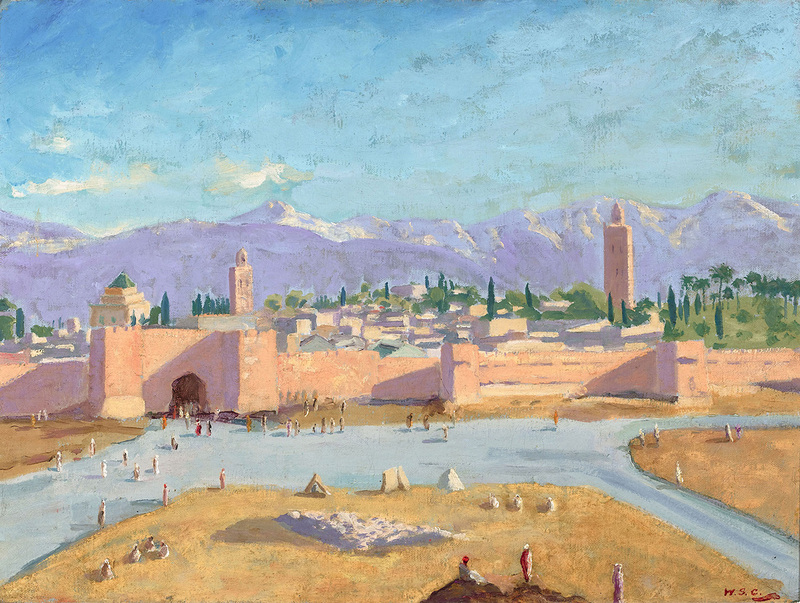 The UK and Morocco have held a close diplomatic relationship for over 800 years (reference: www.gov.uk/government/news/800th-anniversary-of-uk-morocco-relations) and the Embassy looks to reinforce, and normalise, the presence of the UK in Morocco. The UK and Morocco currently enjoy £2bn in bilateral trade agreements. There are more than 600,000 British visitors to Morocco per annum (the second highest number of nights spent in Morocco after French nationals). The British aren’t solely visiting for long weekends. The Embassy’s role is multi-layered. It aims to ‘promote’ the UK to Morocco and, in turn, ‘promote’ Morocco to the UK. It does so through building strong bilateral links, forging good relations with the local community, increasing cross-cultural awareness and identifying mutually beneficial commercial opportunities. Beyond this, the UK and Morocco are partners in cross-border intelligence, sharing a range of issues, including on immigration, counter-terrorism, counter-extremism, counter-radicalisation, counter-narcotics. The Ambassador’s vision is to take the UK/Morocco relationship beyond the ‘normal’ confines of a relationship based on solely political and economic ties out into UK educational, health, cultural and sporting links. The wider and deeper those links can be made, the more normal the UK’s presence in this traditionally French-dominated country will become. That normalisation will bring benefits for British commerce and tourists alike, as well as contributing to the Moroccan economy and help continue improvements in education and health. What of the role of Ambassador? HMA Reilly explained what an incredible honour and privilege it is to represent the UK. With this comes a great responsibility and awareness of the impact of one’s daily actions in the community. HMA Reilly noted that he is treated with great respect and warm hospitality by his Moroccan hosts and that he, in turn, always aims to reciprocate in the little things as well as the large. He is already working on a variety of ambitious projects which will best showcase the UK, in the context of Morocco. We want Moroccans to discard their image of the British as stuffy, bowler-hat-wearing, old-fashioned…on the contrary, we are creative and trend-setting. 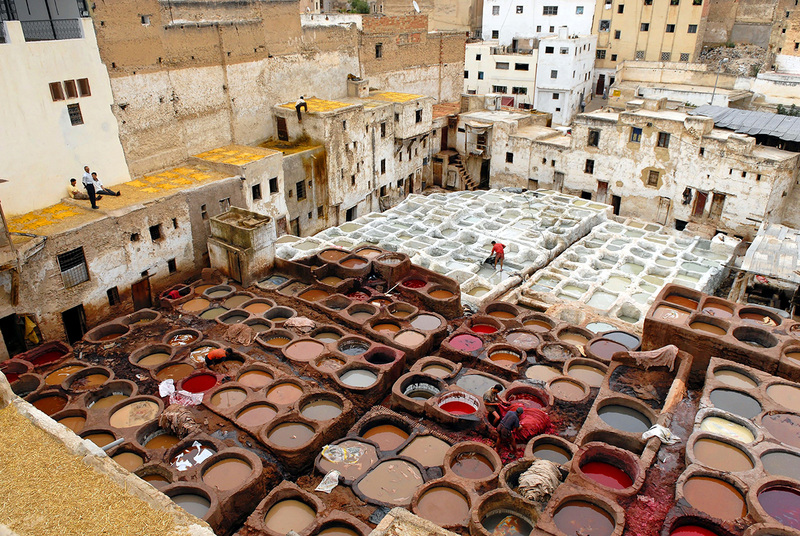 Why not invite Michelin-starred chefs to cook in Morocco’s kitchens; or hold a Fashion Week to complement London’s; even bring a renowned orchestra to tour Morocco; or hold a rowing race on the famous Bouregreg River? HMA Reilly has three years to carry out the role and plans to travel extensively throughout the Kingdom. The Ambassador notes that Morocco is increasingly looking to supplement its historic ties with Europe with new trading links to sub-Saharan Africa. As the UK faces a new future post-Brexit, this type of dynamic re-orientation of trading links will be important to emulate. Morocco has demonstrated a clear strategic intent. Starting with the redevelopment of its ports in the North and continuing down through the country via the development of new, effective and rapid transport infrastructure linking Tangier with the banking and commercial centre of Casablanca in the centre of the country; on beyond via the new road networks that link Casablanca with Marrakech, Agadir and Essaouira. More recently, implemented by its reintegration into the African Union, Morocco is making good on its statement that it is the gateway to Africa. This is not to suggest that there are not economic and political pressures in Morocco. Unemployment remains high and educational reform is desperately needed. But Morocco’s government recognises these needs and the UK is determined to work with Morocco to help sustain the pace of reform that will maintain the balance of reform with popular support and political stability. Morocco is acutely sensitive to the need to maintain its justified international reputation for stability and social progress. It is in the UK’s interest to have a stable partner in North Africa. Only through that stability can the UK continue to credibly encourage its citizens to visit this wonderful, geographically and historically rich country. The UK is ready to play its part as the normal partner of Morocco. And the Ambassador is energised and enthusiastic about the opportunities to build a genuine partnership of equals with Morocco to encourage even more and better tourist, cultural, economic, commercial, political and sporting links with this marvellous country.